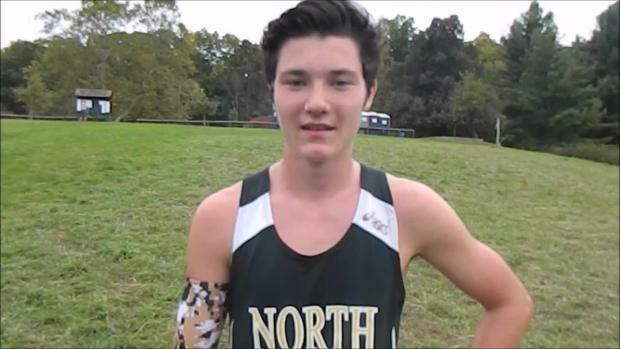 North Kingstown sophomore captures featured Championship race. 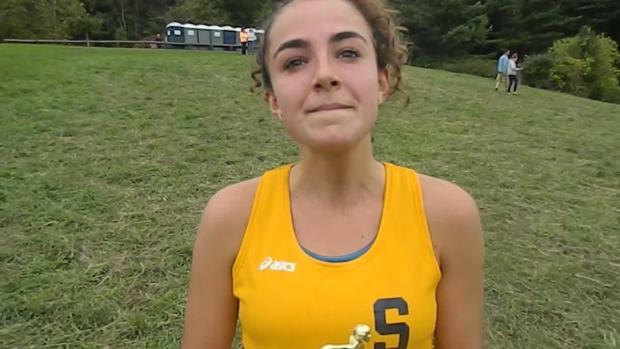 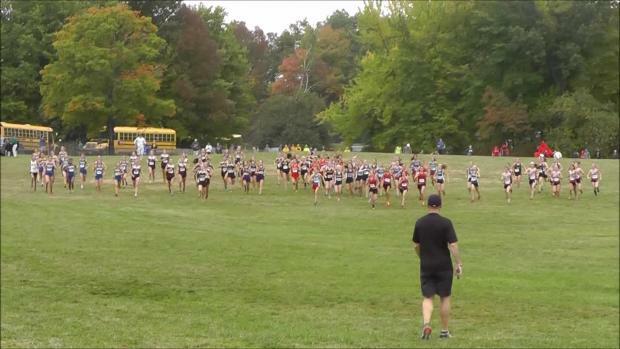 Tolland's Deloreto, Collins finish 1-2 in Championship race. 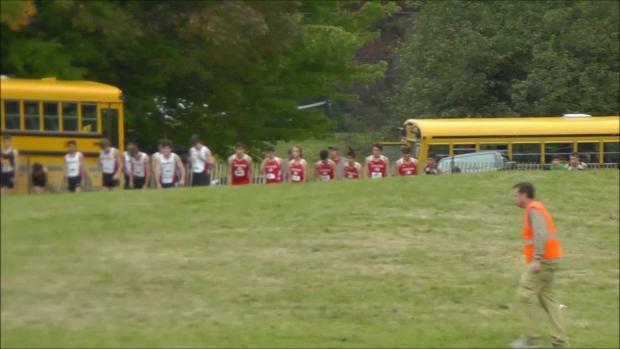 Fairfield Prep's Thompson second for boys. 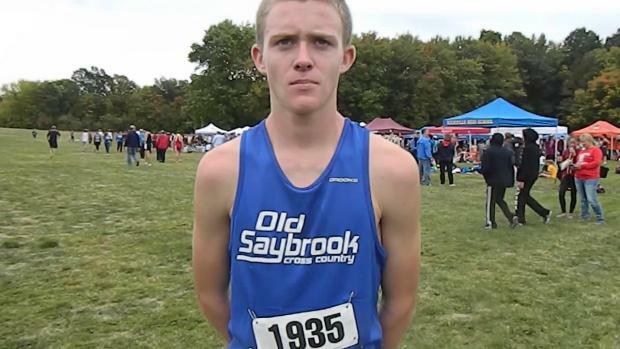 Coginchaug's Shulten, Old Saybrook's Henderson and Simsbury's Daily capture Varsity events. 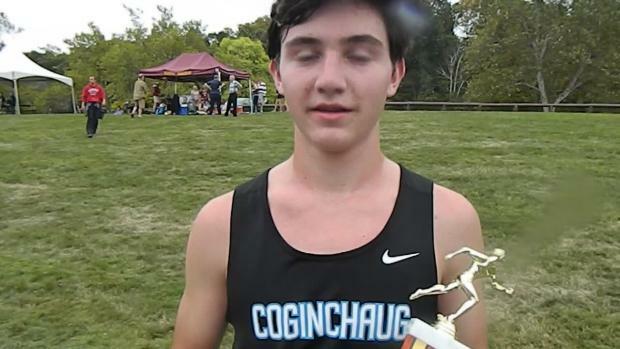 Skipper sophomore captured Championship race at Wickham Park. 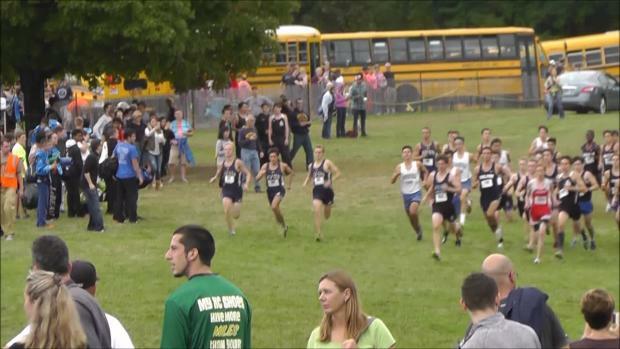 Race footage of North Kingstown sophomore's win in championship race (and more) from Saturday's meet.